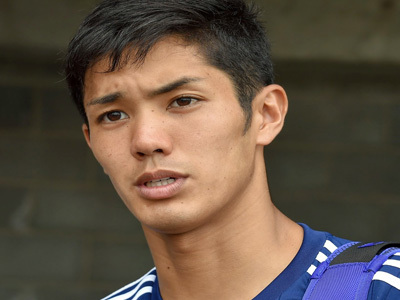 Japan striker Yoshinori Muto will join German Bundesliga side Mainz, his J-League club FC Tokyo said on Saturday. 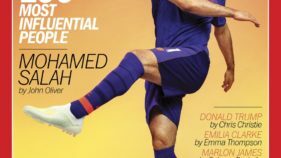 The 22-year-old, who has scored nine goals in 14 league games this season, has opted for a move to Germany despite English Premier League champions Chelsea’s interest in the baby-faced forward. Muto, who has played 11 times for Japan, is set to join international team-mate Shinji Okazaki at Mainz. Details of the move were not revealed by Tokyo but Mainz have offered a transfer fee of around $3.3 million, according to local media reports. Chelsea had planned a $6 million swoop but Muto is thought to have chosen Mainz in order to ensure he sees more playing time. Japanese players have struggled in England with Hidetoshi Nakata and latterly Shinji Kagawa among those to have had underwhelming spells in the Premier League. But Japan playmaker Kagawa has thrived on his return to German club Borussia Dortmund after failing to make an impact at Manchester United.